See what others are saying about Tanji Johnson Bridgeman and “Save Fitness” and post your testimonial comment below. Tanji is a wonderful coach and resource! I’m so glad to be on her team. 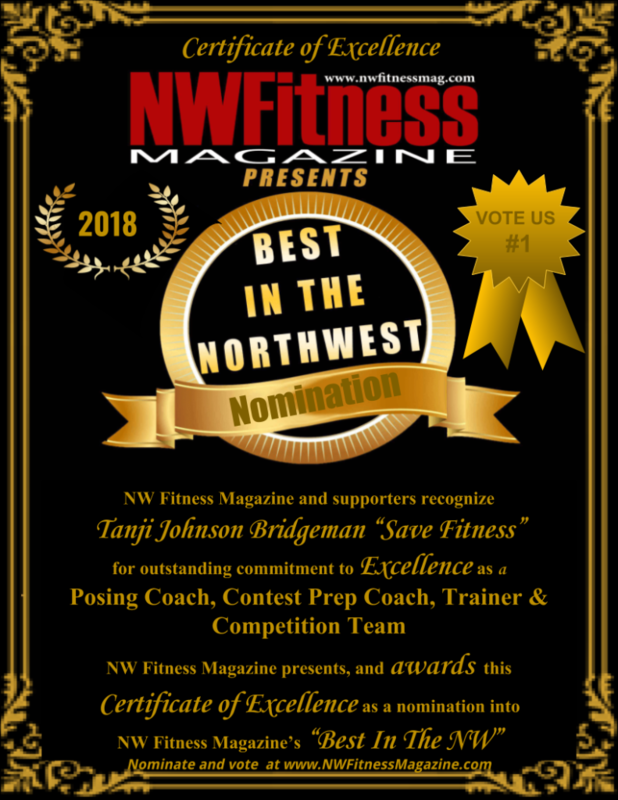 Fagen Way – Love Love Tanji Johnson best coach ever! 3/26/2015 – Viko Newman – True Spirit and Heart! Tanji really cares about people and helping them achieve their best! 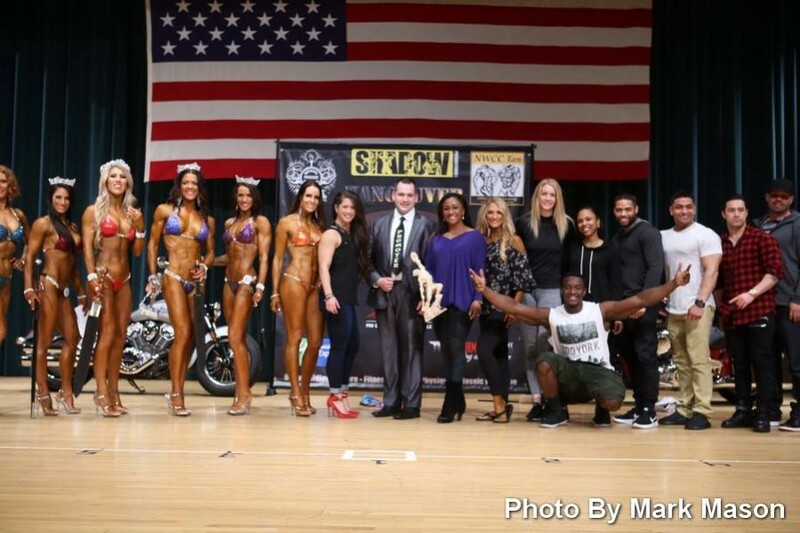 3/26/2015 – Karrisa Otero – Coach T and her SaveFitness Team are by far the best hands down! She is as beautiful on the inside as she is on the outside. Always positive, honest, and motivating! Those are just a a small fraction of what makes her the best Coach in the Northwest! 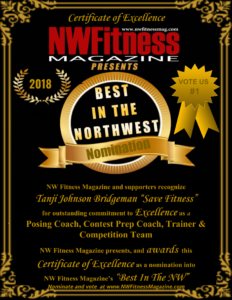 3/26/2015 – Meghan Page – as a member of Save Fitness, I have never had so much support, fun, professionalism, inspiration, and dedication all rolled into on! She is all I could ask for and more in a posing coach! 4/9/2015 – Christina Mangan – She is the most kind hearted and talented person I know! 3/26/2015 – Christi Meyer – She’s incredible and incredibly inspiring! 3/29/2015 – Danielle Schemm – Tanji is one of the most passionate and dedicated supporters of Bodybuilding, health and wellness, and overall empowering men and women to be their best and feel confident. I knew nothing about the sport but she took me through 4 overall wins in 3 shows, including my first nationals and earning my IFBB pro card. Literally could not have done it without her but the whole journey was about finding my strength and passion for the sport. She created a thirst for this lifestyle rather than just a trophy to take home. That’s how you keep the sport alive!! 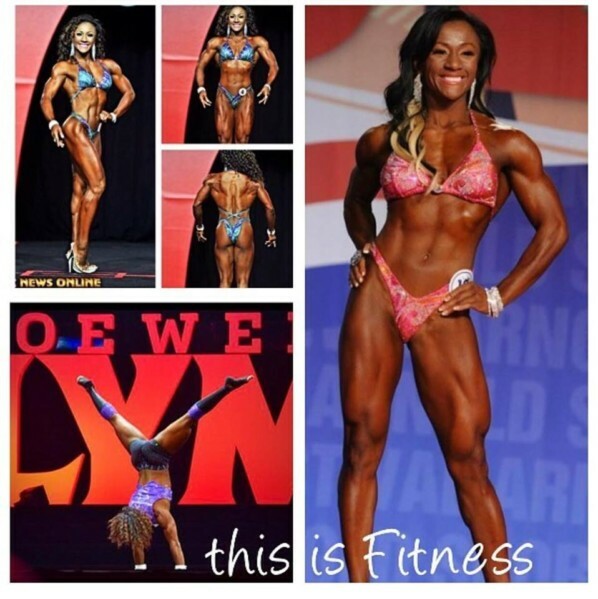 3/25/2015 – Marga Lee Overby – She heads a save fitness team, helps other businesses thrive, ex-military, true Christian, professional fitness competitor who has won many titles both at the Olympia and Arnold Classic. She is true at heart and deserves this!